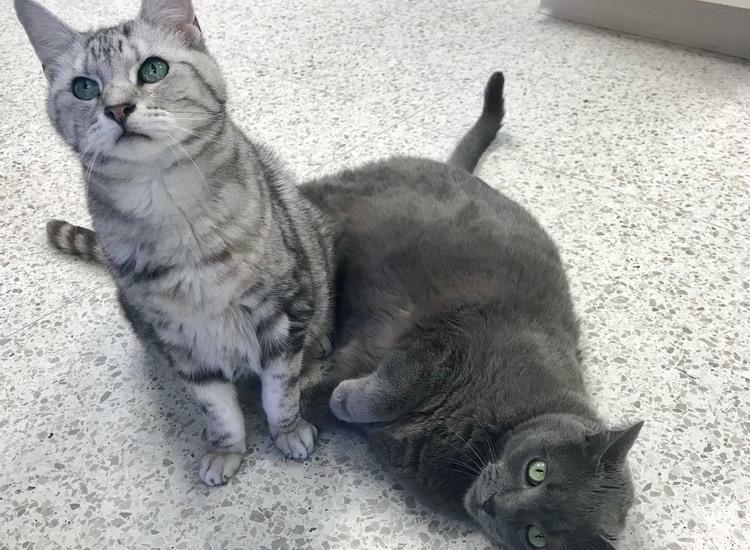 The mission of Blackhawk Veterinary Hospital is to enhance the bond between clients and their pets by providing high-quality veterinary care and client education. Our team members strive to exceed our client's expectations at every opportunity. 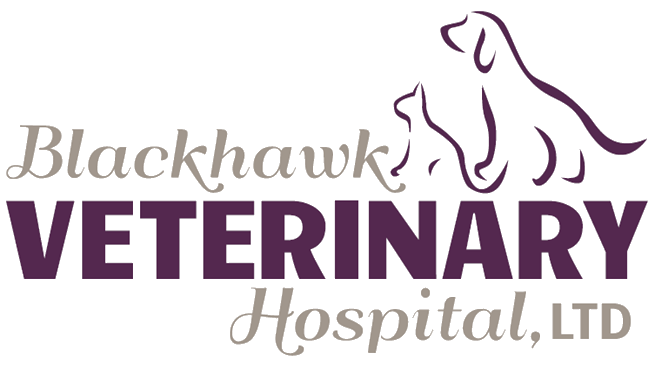 Blackhawk Veterinary Hospital is a full service small animal practice. Click to find out more! Our team works together to bring you the best quality of care. Go here to find forms, FAQs, payment options, and useful links! Blackhawk Vet offers cutting edge small animal medicine, surgery, dentistry and routine health care. 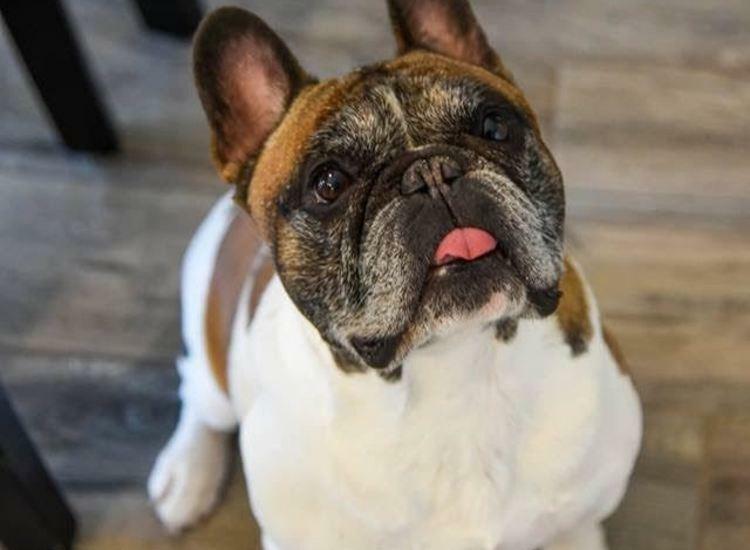 Our experienced staff treats your pet like our family! 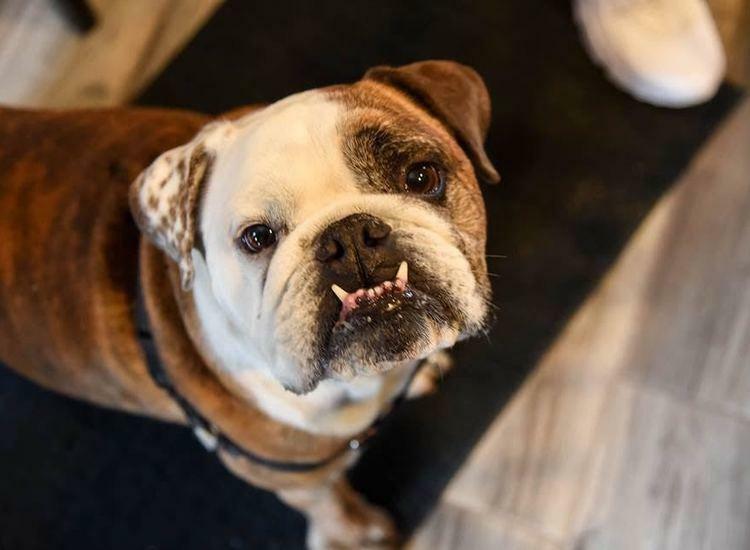 Dr. Kendall Williams and the experienced staff at Blackhawk Veterinary Hospital have been providing small and exotic animal medicine, surgery and dentistry to Janesville and the surrounding areas since 1999. The finest compliment we can ever receive is a referral from our friends and clients. Help us reach others through our Pet Desk App, Google + or Facebook. We do offer a $25 credit for referrals.